The federal government is being sued by a family that lost nine members in the Sutherland Springs church shooting last year, USA Today reports, for "institutional failures and the negligent or wrongful acts" that resulted in the gunman purchasing his weapons. The details: The shooter, Devin Kelley, was not barred from purchasing a firearm after the Air Force failed to enter his domestic violence conviction into a government database. 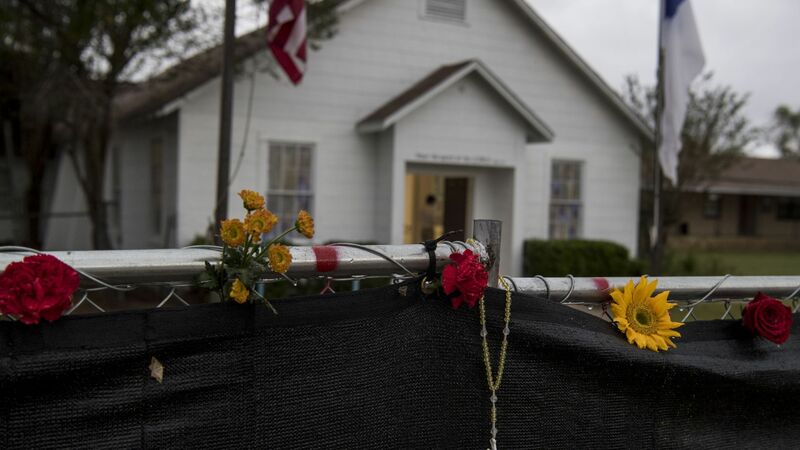 Joe and Claryce Holcombe lost their son, who was a visiting pastor at the Sutherland Springs church, along with his wife, son, daughter-in-law (who was pregnant, her unborn child is counted as the ninth member killed,) and grandchildren.